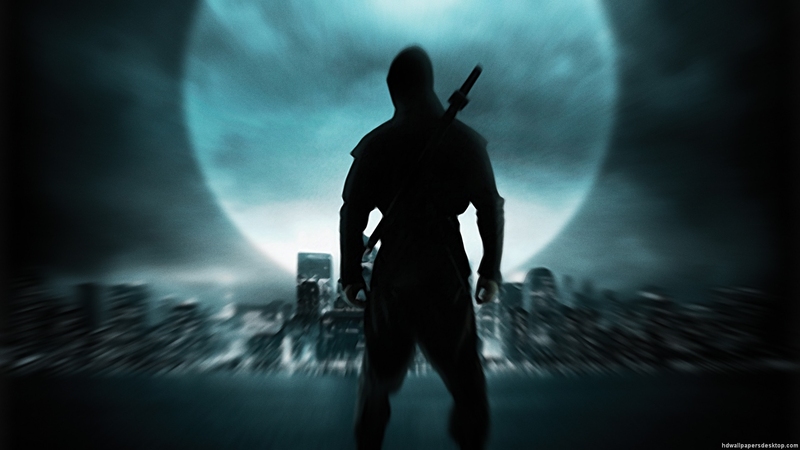 The classroom ninja is an opportunity to share current ideas about the teaching profession. I am by no means placing myself out there as an expert, nor are my thoughts and opinions exhaustive. I am writing from the heart about a profession I love and I hope to be as honest as I possibly can about it all. My views are my own and anyone who knows me will also know that my opinions do not always reflect those of my fantastic employers. We are all part of a profession in which we never stop learning. The moment you think you know it all should be the moment you hand in your notice and do something else. I have made and will continue to make mistakes. Sometimes we laugh at them, sometimes we cannot. I am willing to help or be helped by anyone other than members of the British Cabinet. Some people are quite simply beyond saving.